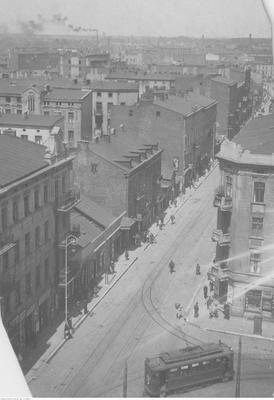 Often called the “Polish Manchester” Łódź in 19th century became one of the centers of textile industry in East-Central Europe. Its development and career prospects encouraged thousands of people, many of them Jewish, to leave their towns and villages to settle down in the dynamic city. Just like Israel Poznański did, who in his cotton empire employed more 7,000 workers! This unique city, almost untouched by the war, still bears witness to the rich heritage of the local Jewish community but also its tragic end during the Holocaust. Splendor of palaces, silence of the huge Jewish cemetery and grey facades of buildings of the former ghetto make Łódź a must-see place during your visit.